The Ontario government says it is working to identify "harmful gaps" in its prisons and policing systems and it will release "proposed solutions" in the coming months. Brett Weltman, press secretary for Michael Tibollo, correctional services and community safety minister, said in an email this week that the minister has been conducting a series of meetings to identify the gaps. Tibollo, who is also the MPP for Vaughan-Woodbridge, will then create a plan to fix the problems, he added. "Ontario's community safety and corrections systems have been damaged by 15 years of Liberal neglect," Weltman said. "Ontario's government for the people is going to undertake the work that it takes improve our systems for a safer, more secure future. We are currently engaged in on-the-ground research and policy development to identify and address harmful gaps." Weltman said public safety is a priority of the Doug Ford government and it is determined to improve its police, fire, emergency services as well as the provincial prison system. "We are committed to ensuring that our public safety partners have the support, tools, training and resources they need to keep Ontario's communities safe," he said. "We will continue to consult with the men and women on the front-lines to see where the challenges lie and how we can support them," he said. The province is also reviewing laws as it seeks ways to improve its prison and policing systems, he added. "The government is taking a hard look at existing policing legislation to ensure that it supports our policing partners and strengthens community safety." Once the plan is developed, the government will release details to the public, he said. Weltman said the government has no plans to comment on individual meetings as the minister does his research and added that it does not plan to speak until the plan is ready to be released. 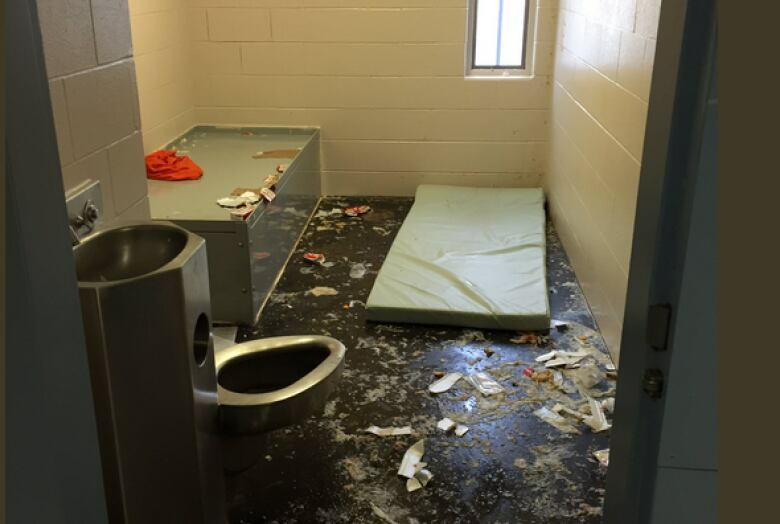 The "on-the-ground research" comes after the Ontario Ombudsman, in the 2017-2018 annual report, said correctional institutions was the top source of complaints to the ombudsman for the year. In his annual report, Paul Dube said he received 5,010 complaints about correctional facilities in 2017-18 compared with 3,998 in the previous fiscal year. About 800 of those were due to a change in how the office counts complaints from groups of inmates, meaning there were actually about 300 additional complaints year over year. Some 296 of the complaints were about inmate segregation, roughly 20 more than the previous year. The ombudsman and staff have been visiting correctional facilities across the province and are monitoring an increase in complaints about the use of force by correctional officers. There were 74 cases documented about use of force in 2017-2018. On his Twitter feed, Tibollo has posted photos of himself meeting with correctional officers, police officers, fire chiefs, municipal politicians and business people, among others, since he was named minister. In Toronto, for example, he has met with officers of the Toronto Police Service's 55 Division following the shooting on the Danforth that left two people dead and 13 injured. 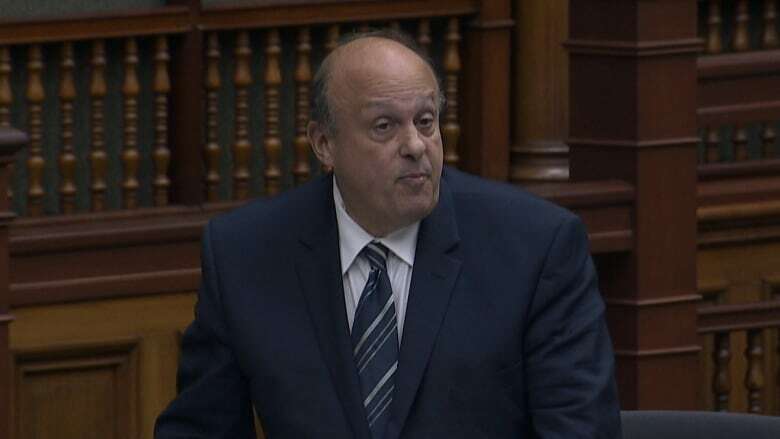 Tibollo also has met with officers of 31 Division, and comments about that meeting, made during question period, embroiled the minister in controversy. When asked a question about carding by the NDP's Kevin Yarde, Tibollo said he wore a bulletproof vest while on a police ride-along in Toronto's Jane and Finch neighbourhood — a predominantly black area with a history of gang violence. "I went out to Jane and Finch, put on a bulletproof vest, and spent 7 o'clock to 1 o'clock in the morning visiting sites that had previously had bullet-ridden people killed in the middle of the night," Tibollo had said. "The police need tools to work with. They're doing an incredible job ensuring that our streets are safe." Tibollo's comments drew criticism from three opposition parties. Tibollo has also met with representatives of Peel Regional Police, Hamilton Police, Port Hope Police and staff from the Ottawa-Carleton Detention Centre, according to Twitter.